RV Hydraulics: Just a little refresher from your high school science class – hydraulics is the transmission of power via pressurized liquids. Your RV may use hydraulics in a number of applications including leveling cylinders and room slide-out cylinders. These devices often need servicing, and we’re the ones to fix them for you. RV Power Gear: If your RV uses a power gear motor for leveling and sliding duties, we can fix those, too. RV Appliances: You’re all stocked up on ice-cold beverages when suddenly the fridge stops working. If this should happen to you, or if any of your other appliances should go astray, never fear. From microwaves to washing machines, we’ve got you covered. We do dometic service & norcold service and so on. RV Electrical: We take electrical power for granted – that is, until it stops working. Electrical problems come in various forms, including short, open and high resistance circuits. These issues generally make themselves known by causing a component to either stay stuck on, operate intermittently, or simply not work at all. If you’re faced with electrical gremlins, let us hunt them down and eradicate them. RV Plumbing: Nothing is more essential than functioning plumbing. Thankfully, you can count on us to fix it because we’re expert plumbers. We know how to fix whatever leaky faucet or burst pipe you encounter. RV Air Conditioning/Heating: Come summertime you’ve got to have A/C. Period. From simple refrigerant recharges to complete A/C systems overhauls, leave it to us to keep you cool. On the other hand, if it’s winter time and your heater isn’t keeping you toasty we can help out there, too. A lot of things can cause poor heat including a malfunctioning thermostat, cooling system problems, or a bad heater core. 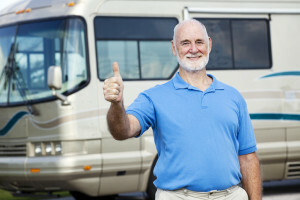 We can determine the root cause and have your RV cozy in no time. RV Generators: They give you freedom from the grid. However, they do experience problems from time to time such as starting problems, low output, odd noises, excessive smoke, etc. Come see us for all of your generator needs. We can work on these brands onan service & generac service. RV Audio Equipment: We can keep your RV rockin’ with the latest audio equipment and repair. RV TV/Satellite: Keeping up on your favorite shows is essential, even when you’re on the road. We’ll make sure your TV and Satellite are up to snuff, so you don’t miss a single episode. RV Winterizing: If you’re going to tuck your RV in for the winter, make sure it’s properly winterized. That way, it’s ready to go when you bring it out of hibernation. Not winterizing your vehicle can leave you with issues such as burst pipes, a dead battery or condensation in the fuel. RV Water Damage: Water damage not only looks bad and can make your RV smell moldy, but it can also cause structural damage. In order to keep repairs to a minimum, it’s best to address water damage as soon as it appears. RV Roof Repair: RV roofs need repair and upkeep just like the roof on our house. Keep warmth in and Mother Nature out by maintaining your roof. RV Awnings: Awnings provide you with a means of sitting outside and enjoying a nice sunny day. It’s like having a front porch for your rig. Make sure your awnings are in good condition with regular maintenance and repair. 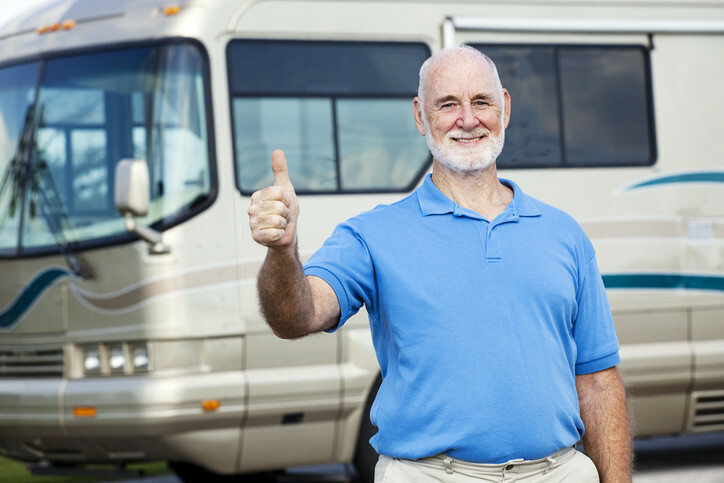 It is important that you keep your recreational vehicle in the best shape possible and serviced as soon as you notice any possible need for repairs. You can rely on us to fix any problem at a fair price in a reasonable amount of time. Recreation RV Sale. Your Utah RV service dealer & motorhome service dealer. Talk to one of our friendly staff members when you call us at 888-958-7848 to schedule maintenance or repairs!